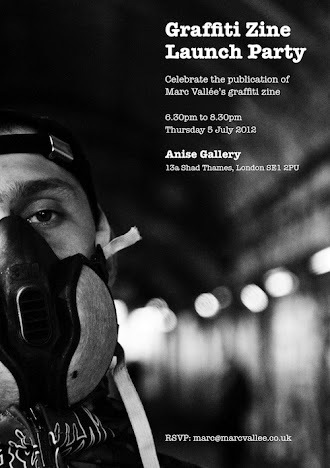 PYMCA Photographer Marc Vallee launches his new Graffiti magazine with a party at the Anise Gallery, on Thursday evening 5th July. 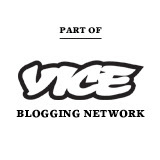 Check out the Zine in the video below. Printed with water-soluble inks on FSC certified paper stock which is chlorine free. The zine is available to purchase here.